Conex Bänninger has extended its >B< MaxiPro product range as demand for the flame-free ACR press system continues to grow. 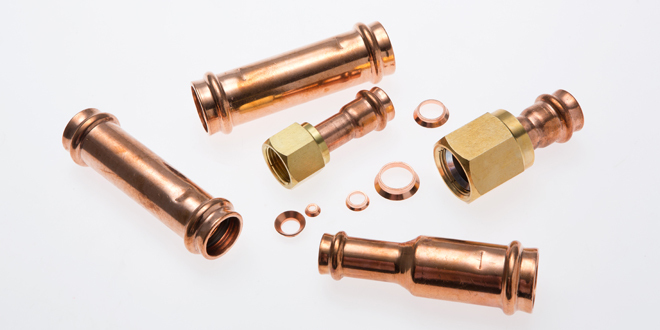 The new fittings include three types of long coupler, copper flare joints available with brass and stainless nuts, a range of copper flare washers in different sizes, and a suction line P-trap. A 100 ml bottle of press fitting lubricant has also been added. Dan Wild, UK Business Unit Director, said: “Since we launched >B< MaxiPro in the UK towards the end of 2017 demand has continued to grow. “Every week we are training more engineers who see the benefits of using this innovative product as a quicker-to-fit, reliable alternative to traditional brazing. “As a flame-free copper press joint, there’s no need for a hot works permit and the risk of fire is eliminated. The award-winning >B< MaxiPro was developed specifically for use in air-conditioning and refrigeration applications. It is designed to be used up to a maximum operating pressure of 48 bar, with a maximum operating temperature range of -40°C to 121°C. It has the benefit of a 3-point press, with one press each side of the bead and one compressing the O-ring, providing a permanent, leak-free joint. When professionally installed by a trained and certified >B< MaxiPro installer, the fittings are covered by a five-year extended guarantee (see full terms and conditions). 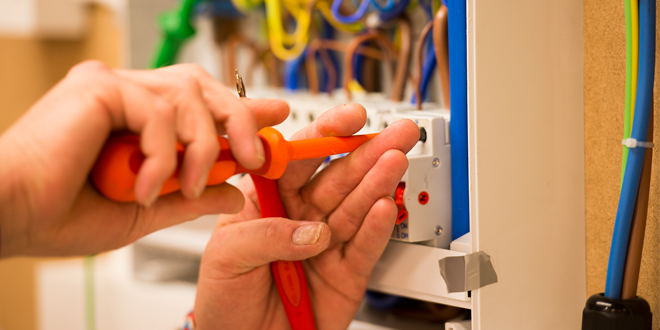 ACR contractors can arrange a free training session in their region by emailing salesuk@ibpgroup.com. For more information on Conex Bänninger’s complete range of valves and fittings solutions, visit www.conexbanninger.com.